Mr. Wilson serves as a Research Analyst. He collaborates with our leadership team and our advisors to ensure that our firm is up-to-date on news and information regarding the holdings in our investment portfolios. He also works to identify and analyze potential new investments for our strategies. 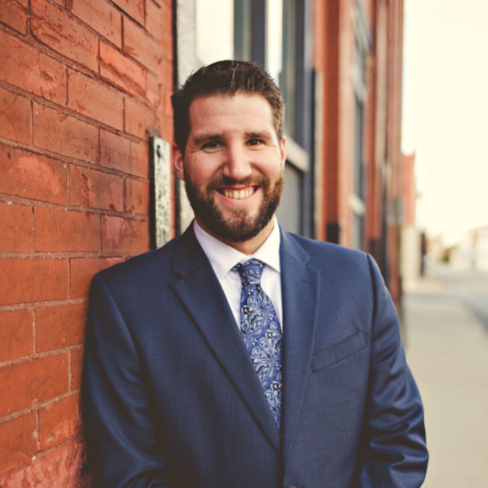 Austin began his career at Cooper Tire & Rubber Company in 2013, holding positions in Internal Controls, Global Financial Planning & Analysis, and Plant Accounting. He joined the Hixon Zuercher team in January of 2018. Austin resides in Findlay with his wife, Jenna, their daughter, Juliana, and their two dogs, Samson and Sophia. Austin and his family attend Gateway Church where he is involved as a worship leader. He enjoys playing guitar, riding motorcycles, and working on their home. He loves spending time with his friends and family.